Mutabilis rose in bloom, a photo by alison.toon on Flickr. 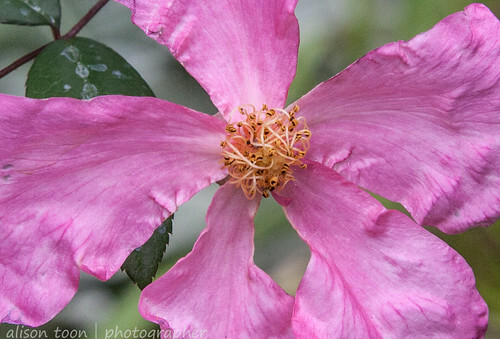 Rosa chinensis mutabilis, also known as "butterfly rose", one of the most beautiful shrubs to grow in a Northern California garden. It's blooming in late October!